Get to know one of Australia’s most beloved entertainers live in conversation. 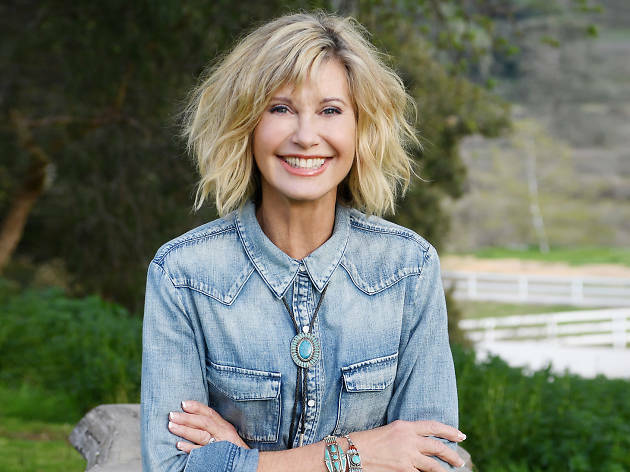 Olivia Newton-John will join television journalist Ray Martin at Her Majesty’s Theatre this September, where the two big personalities will discuss her diverse career and international identity. Many recognise Newton-John as the naive Sandy from the movie Grease or as the sparkling roller-skating beauty in the 1980 film Xanadu, but it’s her impressive music career and advocacy worked that’s charmed audiences worldwide. The Aussie entertainer has four Grammy Awards on her mantel and has sold an estimated 100 million albums worldwide. But keep in mind, this event is a discussion, not a concert, so don’t hold out for a 2018 revival of ‘Physical’. 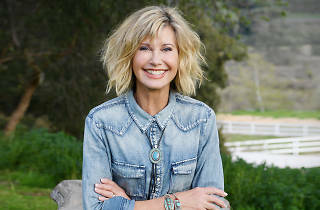 Throughout her career, she’s worked to support humanitarian causes, advocating for animal rights and supporting medical research and treatment through the Olivia Newton-John Cancer and Wellness Centre in Melbourne.